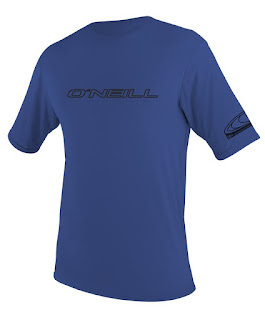 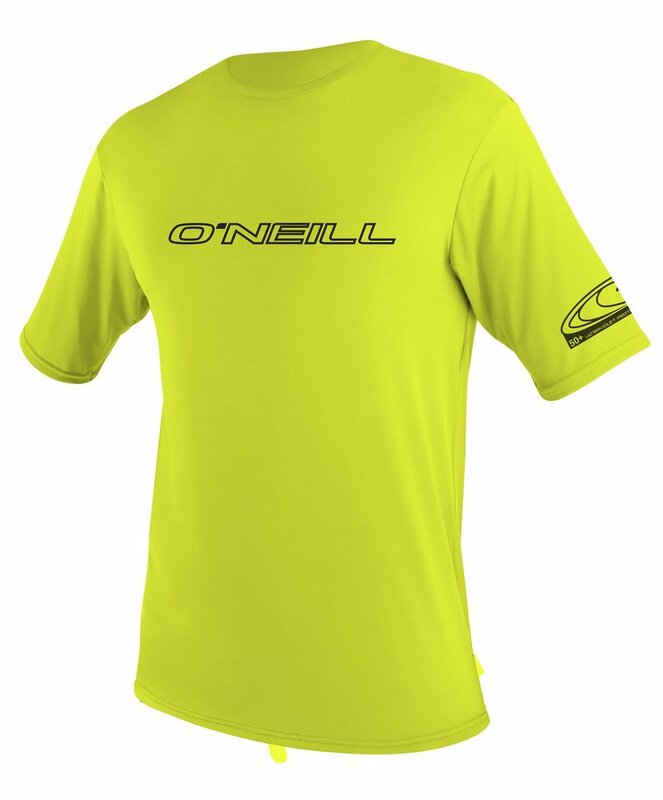 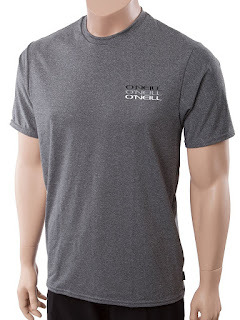 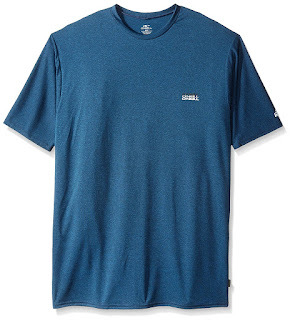 O’Neill quality at value-driven prices, the Basic Skins offers 50+ UV Protection with the world-renowned O’Neill fit. 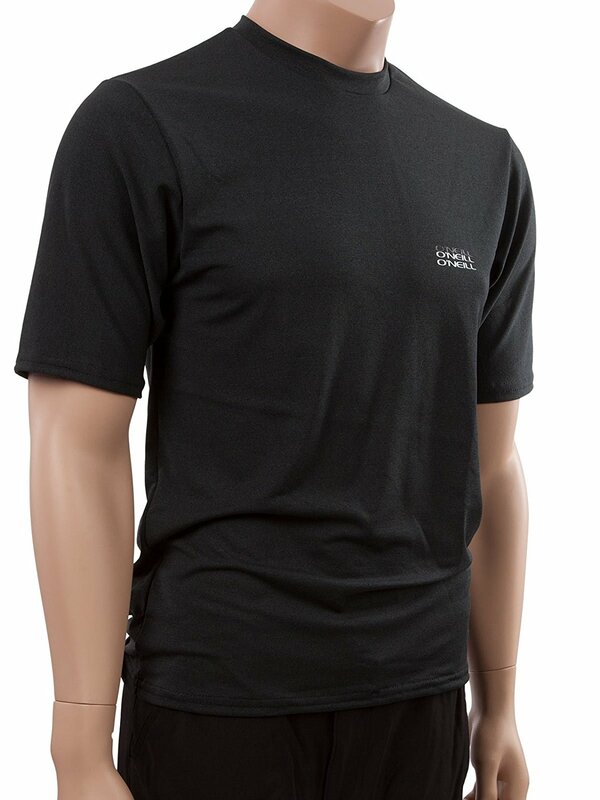 Cleanly designed graphics complete the package for value-driven customers. This is also best for cycling around or mountain biking.